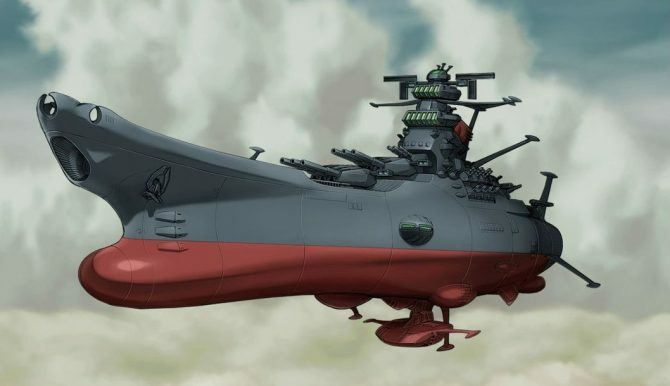 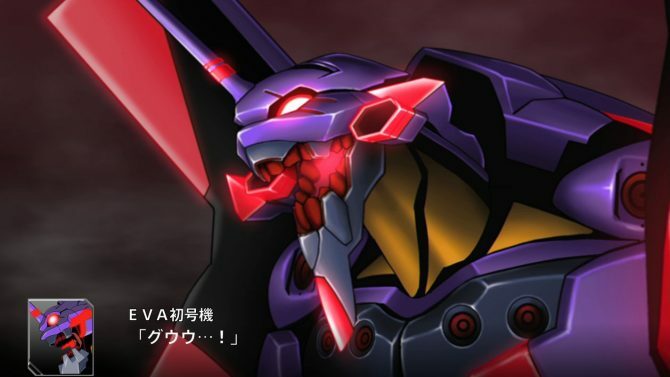 Bandai Namco gives another pre-release glimpse on its mecha-fest Super Robot Wars V.
The Space Battleship Yamato and the Crossbone Gundam wreak havoc on enemy mobile suits in new Super Robot Wars V gameplay. 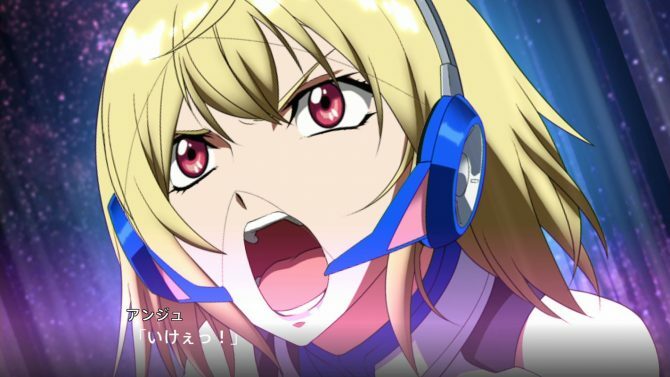 Today Bandai Namco released a metric ton of screenshots of the upcoming Super Robot Wars V, coming next year to PS4 and PS Vita. 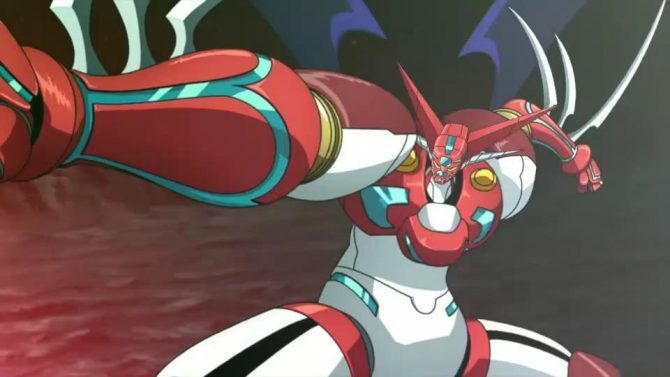 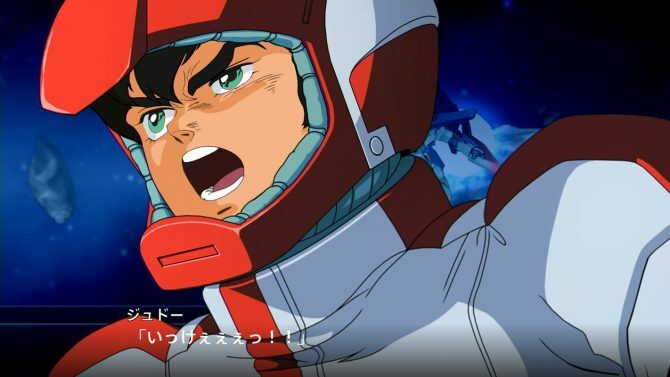 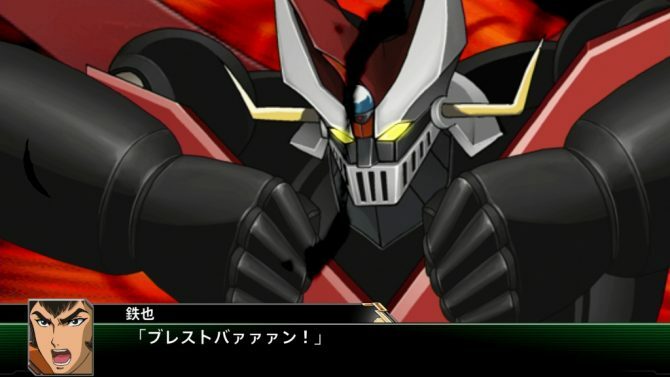 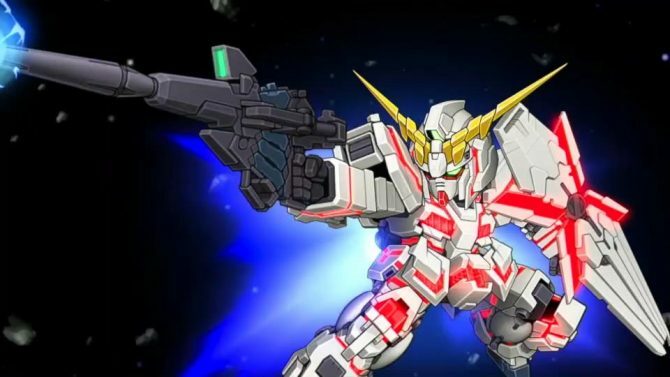 Following the announcement of Super Robot Wars V, Bandai Namco released the first trailer showcasing the licenses included in the game. 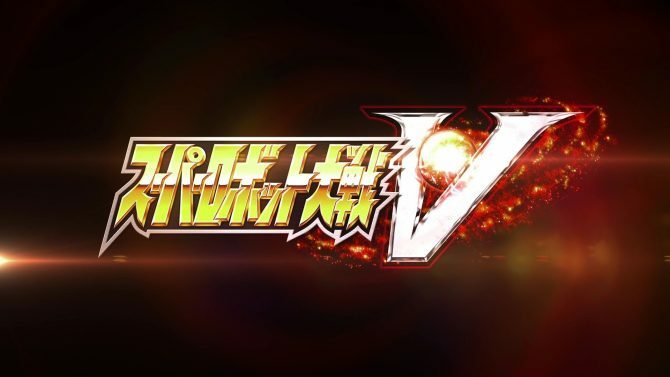 During a livestreamed event on Nico Nico, Bandai Namco finally announced the new mainline chapter of the Super Robot Wars series, Super Robot Wars V.